Join our Hire Austin Facebook Fan Page! Are you using Facebook for job search? Are you a recruiter using Facebook to find candidates. Share your stories with other fans. I don’t hear much about Facebook in the job search process like I hear about LinkedIn and Twitter. 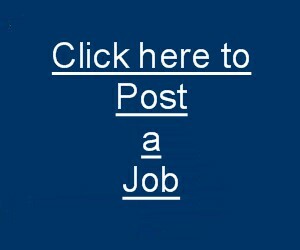 I will be looking for information on how people are using this tool to find jobs.